Are you looking for something to do this weekend? The Vancouver Food Cart Festival is only happening for three more weeks, so now is the time to check it out! Recently voted the third best Streetfood City in North America, Vancouver’s festival is the best way to experience some of the finest that our city has to offer. The festival, with over 20 food trucks, is located next to the Seawall and will feature homegrown live music to go with your meal. There are few better ways to spend a Sunday than to experience delicious local cuisine and lively entertainment with a beautiful West Coast backdrop. The Food Cart Festival is held every Sunday from noon until 5 pm. It is located at 215 West 1st avenue in the Olympic Village next to the Seawall and Hinge Park. The price of admission is $2.50 per person, but you can get in for free if you are either a Vancity member or you bring a nonperishable food item that can be donated to the Greater Vancouver Food Bank Society. The participating food trucks feature both city-wide favourites as well as up and coming names. 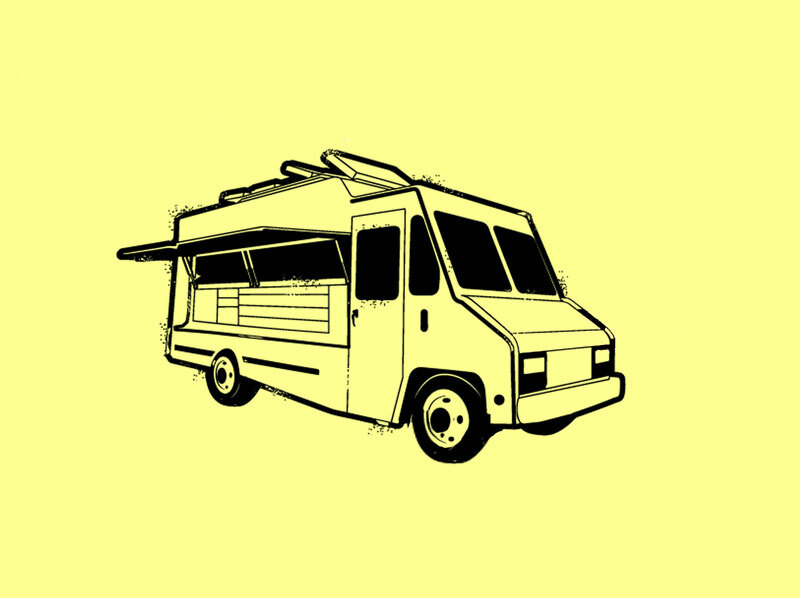 These include the Aussie Pie Guy, Mom’s Grilled Cheese Truck, Dougie Dog, Community Pizzeria Inc., The Juice Truck, Tacofino, Yolk’s Breakfast, Vij’s Railway Express, Disco Cheetah Korean Grill, and more. There is also B.C. produced craft beer and wine for those looking to indulge in the province’s best fermented treats. Beside the food truck area is a licensed live music stage, called the Sunday Local, that will feature local acoustic musicians to accompany your meal. For the little ones, there is a children’s activity area featured giant Lego blocks and giant ping pong, with both casual play and tournaments. 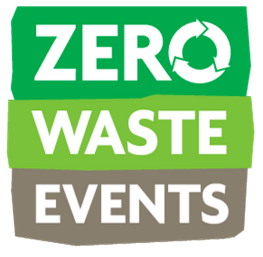 The Vancouver Food Cart Festival is working hard to make the event as environmentally friendly as possible with zero waste. In efforts to keep our city as “green” as possible, the Food Cart Festival aims to divert at least 94% of its waste from the city’s landfills and instead utilize as much recycling and composting as possible. Vancouver first embraced food trucks in 2010 and now is home to over 100 food trucks city-wide. The mobile eateries have won over the hearts of both Vancouverites and those from out of town, as evident in our city’s third place ranking of best street food in North America. Vancouver’s food truck scene has quickly evolved and now uses technology such as the Street Food App which tells users which food carts are open and close to them all over the city. Food truck popularity is also growing in Surrey and the Fraser Valley so be sure to keep an eye out for food trucks popping up near you. 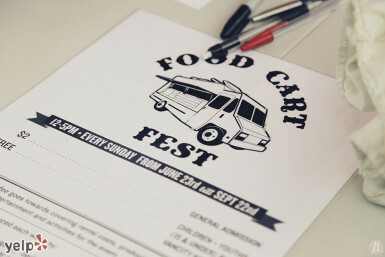 For more information about the Vancouver Food Cart Festival, visit their website.